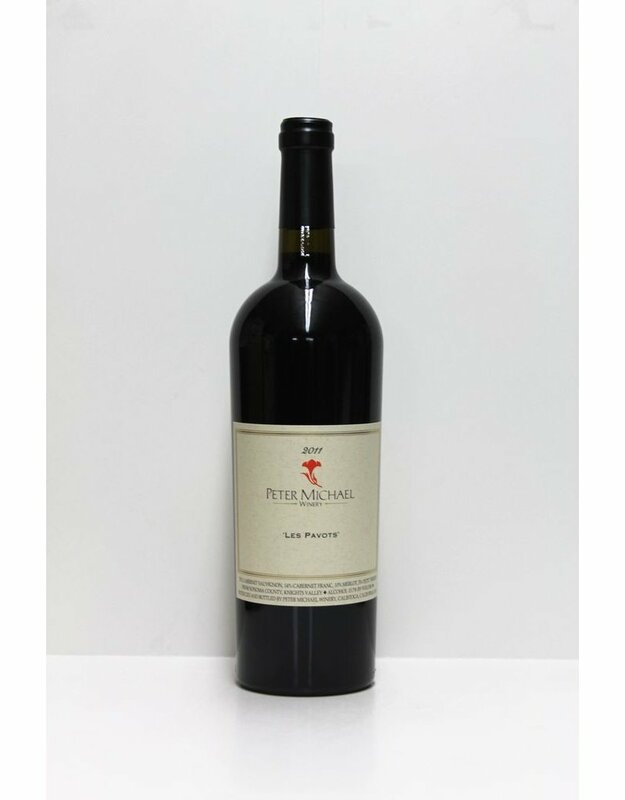 IMHO Sir Peter Michael is producing some of the best and most profound wines in California. His wines have embraced a bold Claifornia style while still maintaing and elegance and sophistication. 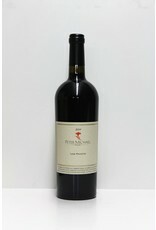 This red, his blend, is silky lush and oaky, elements that if not done correctly can result in out of balance spoofy wines. That's not what's happening here. Yes they are pricy but it's all in the bottle.